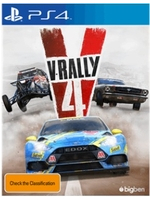 After being released on consoles in early September, V-Rally 4 has finally arrived on PC. Though still not perfect, playing the game at 60 frames per second is really pleasant as it seems to make the handling more precise. 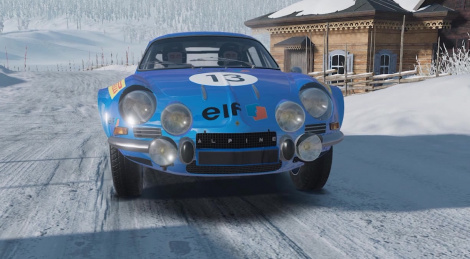 Because I'll be recovering from surgery in the next few weeks, I cannot play with a driving wheel, but hopefully you'll enjoy the following footage anyway even though it was recorded with an Xbox One Elite gamepad. Note: Due to a capture bug with Mirillis Action!, the resolution of the videos is a bit odd (1908*1080), but we'll make it up to you by adding more footage in the days to come (maybe even in 4K).